A new study conducted by the University of Michigan revealed that children's health can improve if they are taught about healthy habits early in life. 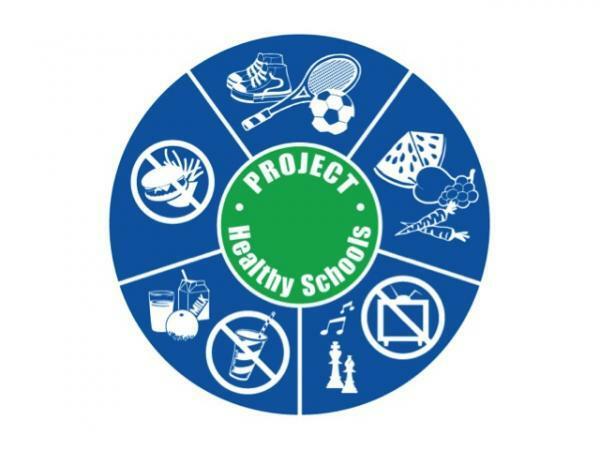 1,5000 middle school students in Washtenaw County took part in a seven year study called Project Healthy Schools. For the first three years, the students were taught how to eat healthy and exercise. Four years after completing the health lessons, those same students had lower levels of cholesterol and triglycerides. A program that began in Ann Arbor back in 2004 with the goal of getting middle school students to eat better and excercise more is expanding into south-central Michigan. Hear more from WEMU's Bob Eccles.